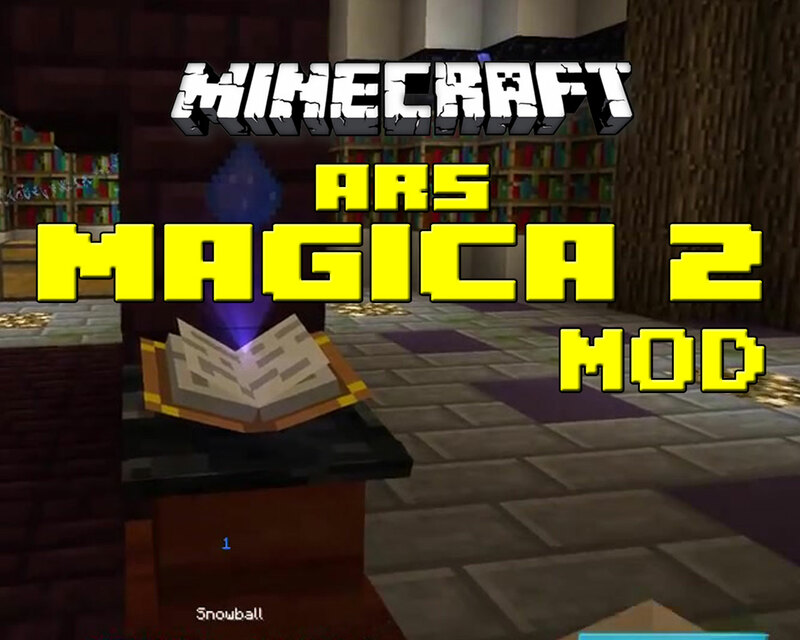 Ars Magica 2 is a fantasy-based Minecraft mod that adds some substantial changes to the formula. It applies a classic fantasy theme with the inclusion of magic and other features. 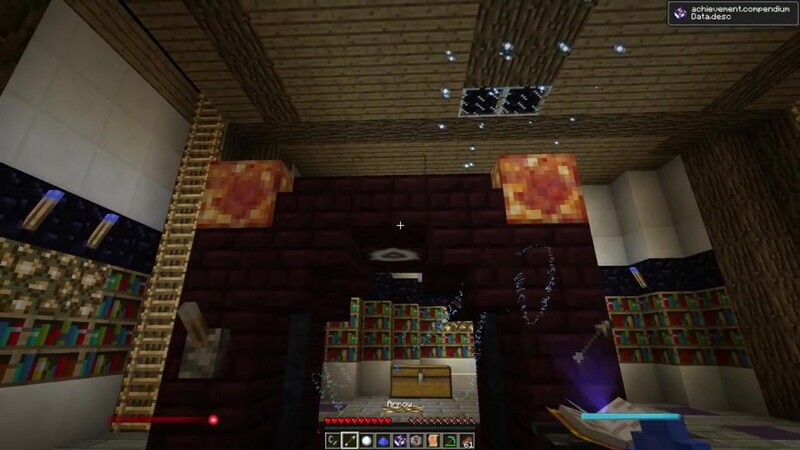 The Ars Magica 2 mod for Minecraft comes with a number of changes that fundamentally change the Minecraft experience. It does so by incorporating a mana bar mechanic and splicing traditional roleplaying features over the core Minecraft experience. Spell building is at the heart of Ars Magica 2 and is predicated on some of the core building mechanics of Minecraft. 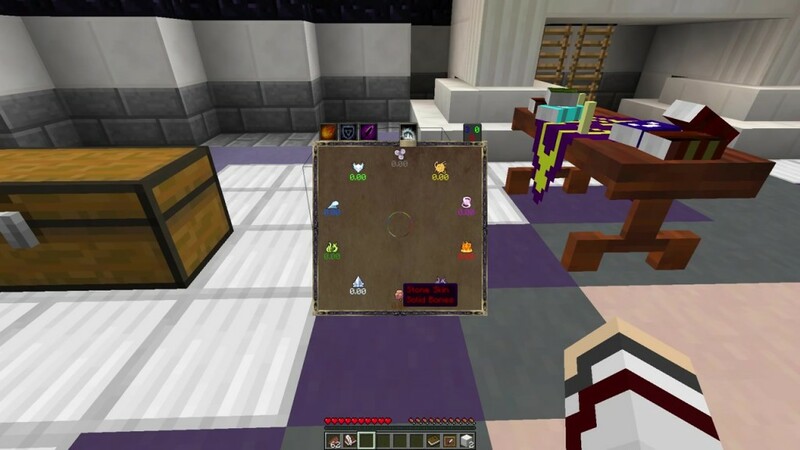 An altar can be built which is then used to transform components into particular spells. 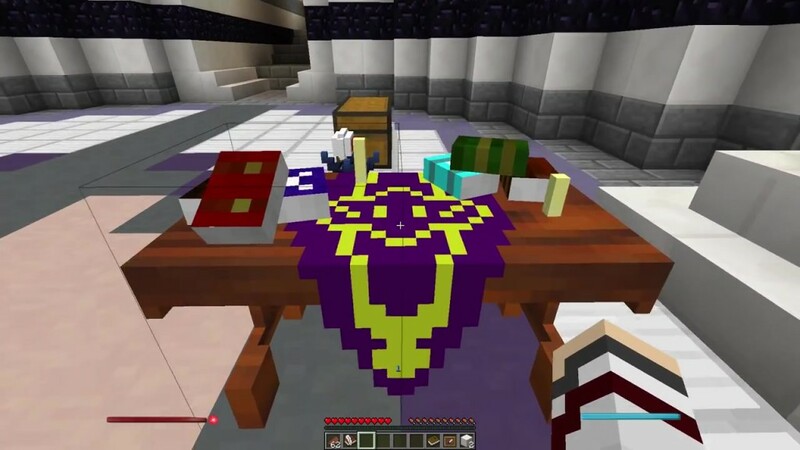 Typical Minecraft crafting mechanics serve as the basis for this magic system, allowing veterans to jump in and start building spells with relative ease. The Minecraft experience is about giving you full rein over a vast sandbox. Ars Magica 2 adds more tools to your arsenal. Magic fundamentally changes how you affect the world around you, and the spell crafting system is robust and versatile. Character growth is expansive and intuitively tied to the magic you use most. A magic leveling system opens up progression, allowing you to cast more magic and minimizing the chance of burning out. Bosses add a level of challenge to the free-form play, giving you a chance to test the strength of your magical catalog and forcing you to build a robust and strategic selection of spells. These bosses are further essential to your own growth, dropping rare and specialized essence that allows you to craft even more powerful spells. 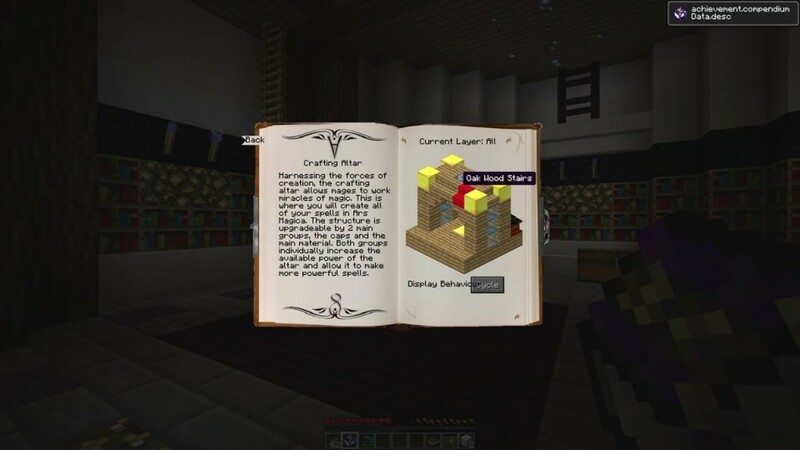 Ars Magica 2 provides a unique spin on the typical Minecraft formula. 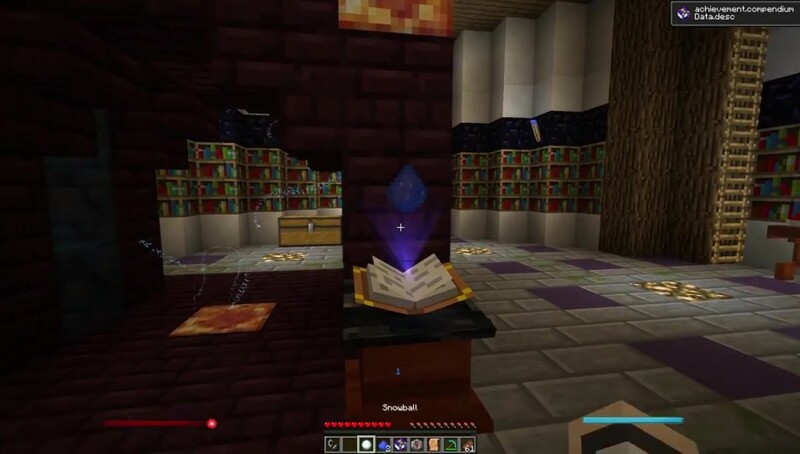 It injects your Minecraft game with a distinctly fantasy flavor, allowing you to simulate experiences like Harry Potter or Lord of the Rings.